NOPD Superintendent Ronal Serpas, announcing his retirement Monday morning. Ronal Serpas, the Superintendent of the New Orleans Police Department brought in by Mayor Mitch Landrieu in 2010 as part of a series of sweeping changes to city government in the post-Katrina and post-Nagin eras, announced his retirement at a packed press conference Monday morning. Serpas oversaw a police department in flux, hemorrhaging officers and laboring under ever-more intense scrutiny from the public, the new inspector general and independent police monitor offices, and a federal police consent decree imposed on the city. Commander Michael Harrison was sworn in as interim Superintendent of the New Orleans Police Department immediately following the Serpas retirement announcement. Serpas began his 34-year policing career in the New Orleans Police Department as a patrol officer in June 1980, rising through the ranks to Chief of Operations — the second-in-command of the department — in 1996 under then-chief Richard Pennington. Serpas left the NOPD to serve as the Chief of Police for the Washington State Patrol, and then as the Chief of the Nashville Metropolitan Police Department, before returning to New Orleans in May 2010. "Chief Serpas has led NOPD for four years and brought many positive changes, including the implementation of a federal consent decree that continues to drive out corruption and waste from the department," City Councilmember-at-Large Stacy Head said in a prepared statement. "He began a robust recruitment campaign that is well underway today and I am confident will ultimately strengthen our force by attracting the best and brightest. These efforts will lead to continued public safety and a reduction in violent crimes. I am grateful to Chief Serpas for his service and leadership." Serpas will earn $11,843.24 in retirement each month from the City of New Orleans, WDSU-TV is reporting. Listen to the entire press conference. There were 156 homicides in New Orleans last year, the lowest number in decades. However, Serpas’ tenure has been marred by incidents that have garnered major national and international attention, including mass shootings at a second line parade on Mother’s Day 2013 that wounded 19 people; a gunfight in the French Quarter earlier this year that killed one man and left nine people hurt; and a drive-by shooting in the Lower 9th Ward earlier this month that killed two people and injured five others, including a two-year-old boy left brain-damaged and his four-year-old brother who was permanently blinded. 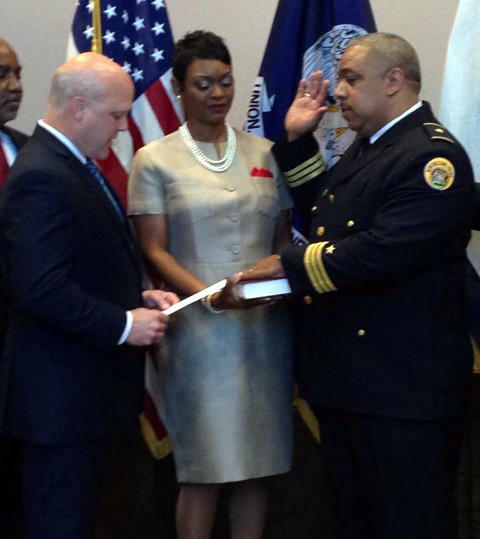 Lieutenant Michael Harrison, until today the commander of the NOPD’s Seventh District, was sworn in immediately after the Serpas announcement as the interim superintendent. Harrison, 45, is a graduate of McDonogh 35 High School, and has served in a number of divisions within the NOPD over his 20-plus-year career, including as commander of the department’s Special Investigations Division, as a Lieutenant in the Public Integrity Bureau (the NOPD’s internal affairs department), and as a detective in the Major Narcotics Section. "I look forward to working with the interim chief Lt. Michael Harrison, the Mayor, The Council and city and community leaders to rebuild and strengthen NOPD's morale and to make our streets safer, ensuring that we have a chief and police department that is a part of the community it seeks to protect and serve," City Councilwoman LaToya Cantrell said in a statement after the press conference. Landrieu also said Harrison is being considered as a viable candidate to assume the Superintendent position on a permanent basis. With additional reporting by WWNO's Eileen Fleming and Farrar Hudkins, and WDSU-TV's Clint Durrett. Why Is 911 Emergency Call Response Time In New Orleans Slower Than It Was Last Year? National standards say that operators should answer 95 percent of all emergency 911 calls within 20 seconds. But operators in New Orleans are not meeting that mark. The City Council took up the issue on Wednesday. The New Orleans Police Department is looking for a new official spokesperson. This Thursday marks the deadline for submitting an application, and the NOPD will hire someone by the end of the month. We spoke with the New Orleans Advocate’s police reporter Danny Monteverde about who the police department is looking for to fill the position. A New Orleans Police officer has been placed on emergency suspension after attempting to strike a man with her vehicle, the department announced today in a press release. 33-year-old Stephanie Caldwell was arrested Sunday after a verbal and physical altercation with a 47-year-old man in the 1700-block of North Broad Street at approximately 3:30 a.m. Sunday morning. Police say Caldwell attempted to strike the man with her vehicle, and when the man ran westbound on North Broad she pursued him, driving against traffic on North Broad and Onzaga streets. The Listening Post Asks: What's Your Experience With Violence In New Orleans?  Every week WWNO's Listening Post project asks questions about local news in New Orleans and the Gulf Coast and reports back on the community's response. This week's topic is, once again, violence in New Orleans. On August 10, 2014, two people were killed and five were injured in a drive-by shooting in the Lower 9th Ward. Two children were severely wounded in the incident.